How can I possibly talk about director Marc Webb’s vision in The Amazing Spider-Man without contextualizing it on some level against Sam Raimi’s only recently departed (in relative terms) Spider-Man movie trilogy? I can’t, and I’m not going to bother trying. For easily the first half-hour or more of my review screening, one thought kept running through my mind on repeat: “Why am I watching this all again with new actors and words?” It was baggage, plain and simple. Raimi’s first Spidey movie knocked it out of the Multiverse as far as comic book adaptations are concerned, and Webb’s vision colored against it felt like a hollow imitation. Oh how wrong I was to carry that baggage in. Webb’s movie is not Raimi’s and it can’t be held to the same standard. Raimi excels at caricatures and fantastical creations, and his take on Spidey feels very much out of time. Clearly it’s set in the present day (at the time of its release), but it has a fantasy-reality quality to it that feels more than a little bit unreal. 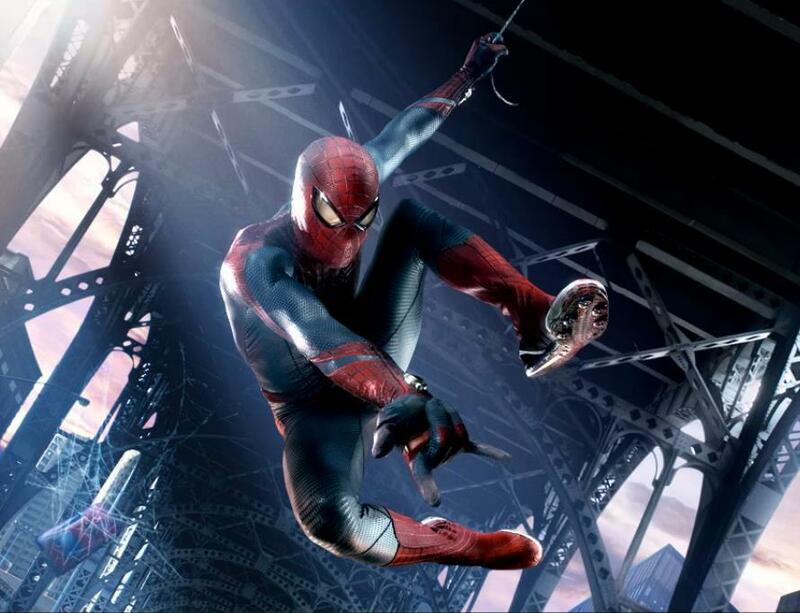 Webb is much more of a character-oriented director, an actor’s director, and his vision of Spider-Man’s New York City feels very much like the New York City of 2012. There’s a maturity to the proceedings that Raimi’s outings lack, and a beating human heart that is too rarely seen in comic book movies these days. It’s not self-serious the way Christopher Nolan’s (admittedly excellent) Batman movies are, but it’s much more grounded than something like The Avengers. Perhaps this is a better way to put it: Raimi’s films feel like 1960s-era comic book stories while Webb’s feels like it could be picked up and read at a comic book shop today. 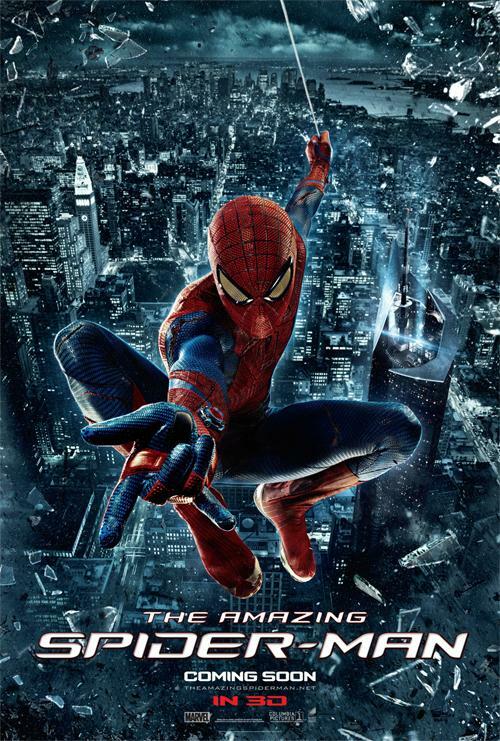 Also, in case it’s not clear: this is, in my humble opinion, the best film version of Spider-Man that the fan community has seen, even if geek biases that favor a guy like Raimi make them want to believe otherwise. Yes, it takes some liberties with the story we know. Yes, it’s not always perfect. But dammit if it isn’t a compelling, edge of your seat blockbuster that offers up thrilling action, more than one heart-wrenching moment, top-of-their-game performances, and an adaptation treatment that nails its source damn near perfectly. Central to all of this are the starring performances by our two leads, Andrew Garfield as Peter Parker and Emma Stone as Spidey’s One True Love, Gwen Stacy. The casting couldn’t have been any better for these roles. Garfield is perfect as Peter Parker and his wise-cracking, super-powered alter-ego. If there’s any complaint to be leveled at the character, it’s more due to the writing. We could have used more of Spidey the jokester, but a lot of time is spent early on with establishing the new back story in this revised Spider-Man origin. By the time he’s all up and web-slinging in New York City’s concrete jungle, it’s time to start exploring the bigger picture. The little we get is great, however, and it leaves me very hopeful for the character we’ll revisit in the inevitable sequel. Then there’s Stone, whose heart is anything but as we see her melt for geeky Parker and then later deal with the reality of who he is. She turns in a strong performance for this complex, well-written role, playing the damsel-in-distress only occasionally and when it makes sense. She’s a strong female presence in the film, playing in equal parts as Parker’s emotional rock and as a key character who takes an active role in pushing important story moments forward. She is Gwen Stacy just as much as Garfield is Peter Parker, right down to the chemistry the two of them share. You’re probably wondering where Rhys Ifans fits into all of this. He initially struck me as an unusual choice for the role of Dr. Curt Connors, the Oscorp scientist whose formulas — with Parker’s help — lead to the creation of his menacing Lizard alter-ego. He proves himself to be more than up to the task of turning in a believably human performance alongside the other two leads. If I have less to say about him, it’s because we spend so little time developing his character. In fairness, it would have weighed down the movie, delving too deeply into Connors while also charting out Parker’s origin as Spider-Man and his budding relationship with Gwen. There’s a redemptive quality to Connors as he is written, however, and I think more room ought to have been made to explore that. It’s a minor shortfall, one of only a handful. Some of the things that happen are patently implausible, such as Parker running around in his Spidey tights multiple times sans mask and somehow not being captured by a smartphone-wielding YouTuber. Worse, there’s also a woefully melodramatic moment that occurs near the movie’s climax. You’ll know exactly what it is when it happens. The whole thing, from how it’s set up early on to what happens in the moment, is just so ridiculously unlikely. I appreciate how it tries to nod to the Spider-Man comics, the idea that he finds help in his darkest moments from the people he loves and the people he helps, but I think the staging in Webb’s movie works against the whole. It’s such a mature treatment of the Spider-Man origin, and that climactic moment of melodrama just feels jarringly out of place. Fortunately, the stumbles are few and far between. Webb directs his cast very well while also proving that he’s a Sundance indie guy — remember, this is the same person who brought us (500) Days of Summer — who knows his way around an action scene. He’s working with a solid script of course, but it’s Webb who spins it all together. He also brings some unconventional flourishes to the proceedings, most notably the semi-occasional use of first-person perspective shots to give the audience a Spider-Man-eye-view on the action. What we’re left with is a visually striking and all-together human read on the classic Marvel Comics character. 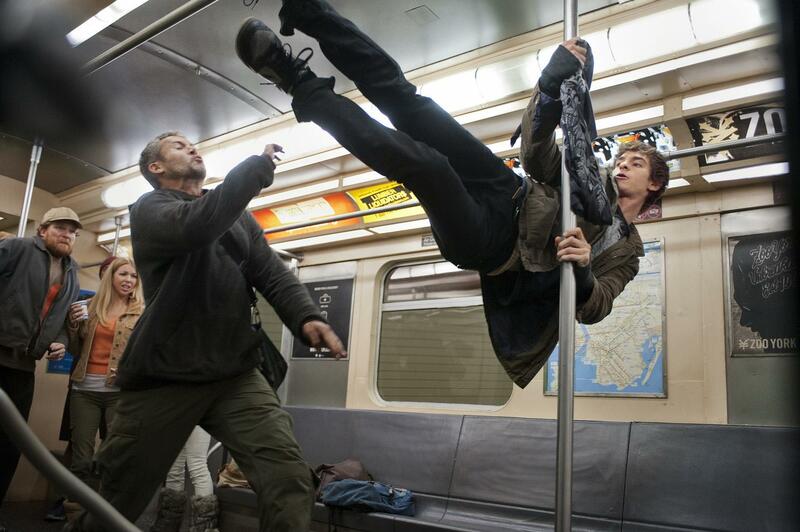 I can’t say enough positive things about this new take on Spider-Man. Say what you will about Hollywood’s recently flared up passion for reboots, it still doesn’t detract from what’s been accomplished here. Was it necessary to return to Spider-Man’s origin so soon after the Raimi trio came to a close? No, not at all. It happened though, whether or not you wanted to, and the fact remains that it’s a marvelous work of entertainment with more beneath its shiny, nine-figure budget veneer than a summer tentpole. There’s heart, something that so many comic book movies could use a little more of. It might be hard to unpack your baggage and look at The Amazing Spider-Man without any added context, but it’s well worth the effort for this exceptional summertime superhero tale.